It seems the all-day breakfast experiment at McDonald's has been a success. 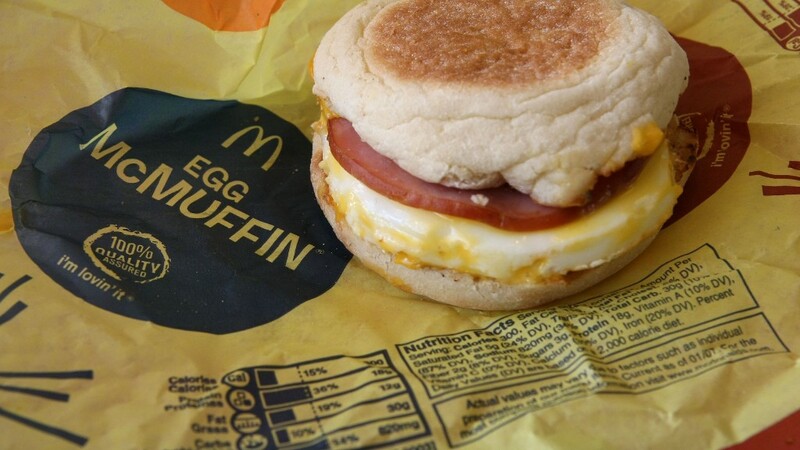 The fast food Goliath is said to be moving ahead with its plans for around-the-clock McMuffins and other breakfast items. McDonald's (MCD)has been testing the idea of all-day brekky since March. Now an internal memo tells franchisees to be ready for the full roll out in October, according to reports in the Wall Street Journal and Restaurant News. McDonald's said the tests are ongoing. "Serving all-day breakfast is likely the number one request we hear from McDonald's customers," said McDonald's spokeswoman Lisa McComb. "We're testing it out in a few markets to learn more about this possibility. We know your mouth is watering, but there's no news on this yet." 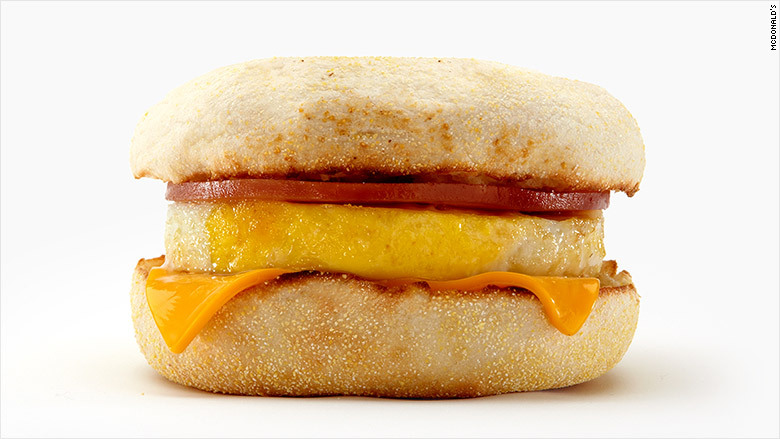 After successful tests in San Diego, McDonald's will serve McMuffins and other breakfast items all day. The fast food chain typically stops serving McMuffins, hash browns and hot cakes at 10:30 a.m., though the cap on the breakfast menu varies from restaurant to restaurant. McDonald's is going all out to turn around slumping sales. Its restaurants are grappling with slumping traffic and stiff competition. Steve Easterbook, who took over as CEO in late January, has promised to improve McDonald's food. He laid out a turnaround vision in May, saying the company will experiment with new sandwiches and changes to how customers order.